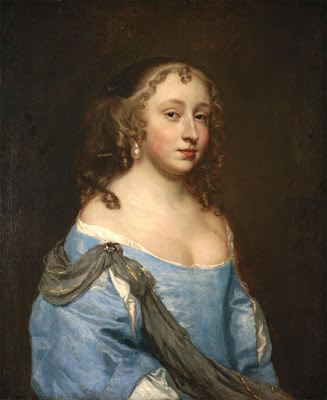 Born on July 10th 1640, Aphra was the first woman from the English community to has earned name and made living from her writings back in time. She was a fiction writer, an English dramatist and also a poet. There are not many details of young Aphra and her early years mainly because of the lady herself kept it obscured. However, there are a few versions regarding her young age. One such story says that she was the single child to a couple, Amis and his wife and they used to travel a lot in the 1650s. Another version speaks that’s she was born to a barber Bartholomew Johnson and his wife who was a nurse, Elizabeth Denham. There is one more story which says that Aphra was born to a family of Cooper’s. The only person who claims to have known Aphra as a child was Colonel Thomas Colepeper. He wrote in Adversaria that she was born to Mr Johnson at Sturry or Canterbury. He also mentioned that she had a sister by the name Frances. It is said that when she returned from Suriname to England in 1664, she got married to Johan Behn. Unfortunately, the marriage didn’t last long and the possible reasons are not affirmed either. Either the couple separated or her husband died soon after the marriage. But Aphra was a witty woman and her talent was mapped by King Charles II. In his secret services, Aphra was employed as a spy in Antwerp in the Netherlands in 1666 during the Anglo-Dutch war. This is verified from the documented entries in her name and also her name during her activity as a spy was Astrea. She later used this particular name for her writing works. The role given to Aphra aka Astrea was to create an intimate bond with the son of Thomas Scot, William. It was believed that William was willing to be a spy and serve the English king. In 1666, she came to Bruges with two more people. Her task was to make a Scot a double agent. However, she was cheated by him with the Dutch. This incident shook her and she had very little or no money for her daily requirements. She had to sell her jewellery to survive. Additionally, there was no funding received from King Charles and she pleads him for the same for almost a year. In the end, she had to borrow money to go back to London. For her high debts, a warrant was issued in her name but there are no records that she was arrested for the denunciation. During this time, she began poem writing. 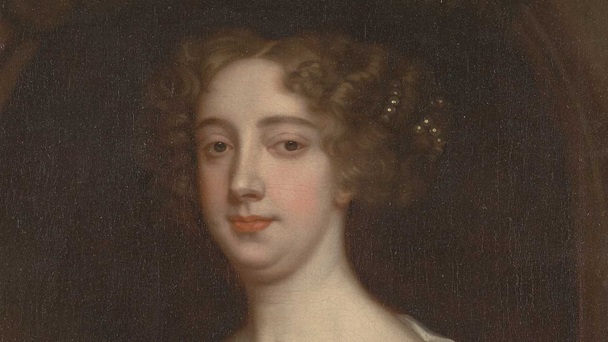 Why is Aphra Behn important? 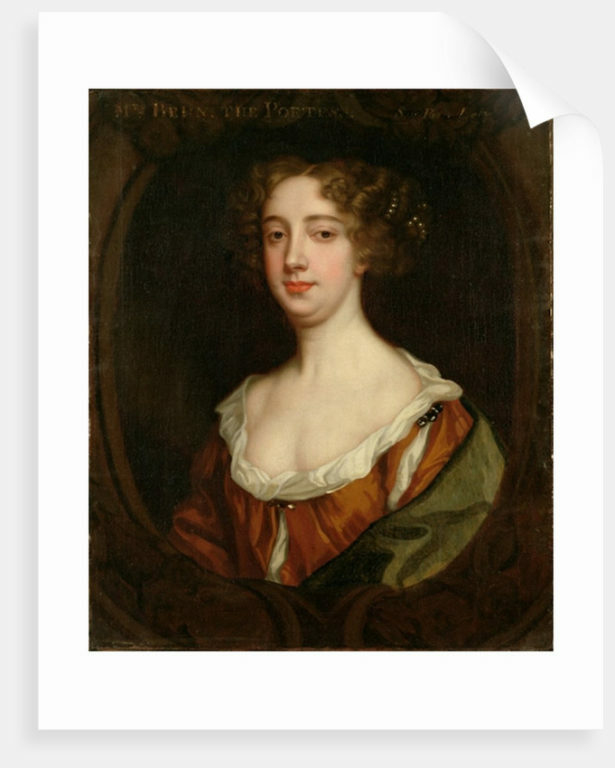 Aphra Behn was a woman in English literary history who had made a name in more than one way. 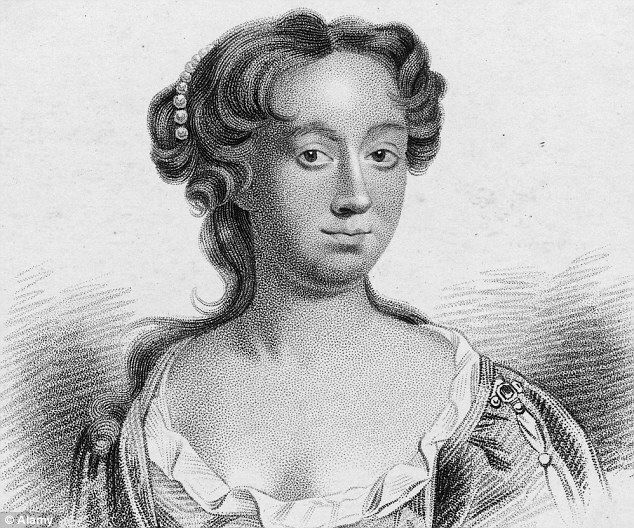 She is not only the first professional woman writer, a female who acted as a spy during the Anglo-Dutch war. She was also an innovator in the form of the novel. She broke the barriers of society and set a whole new example as a female to fight her problems on her own and gain fame from her talents. In a review of her works till now, John Palmer said that she used to write for her livelihood and it was helpful to her to maintain distance from starvation. 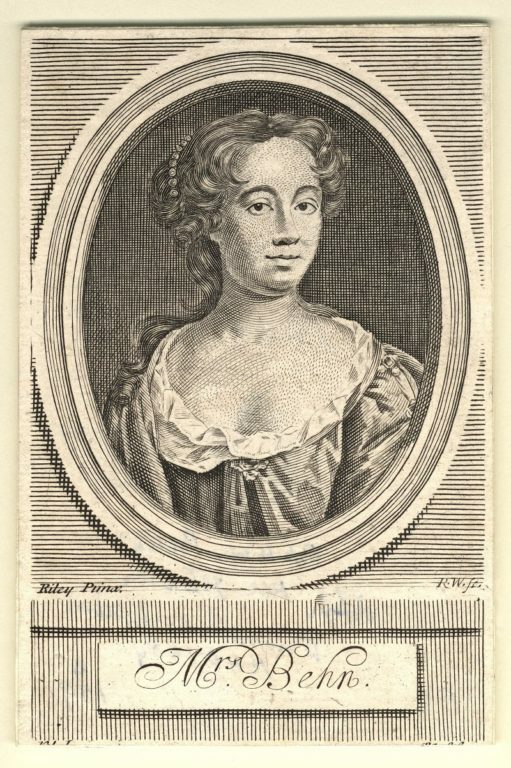 Her first play was given the name, The Forc’d Marriage and was also staged in 1670. There were two more plays after this, The Amorous Prince in 1671 and The Dutch Lover. After the third play, there are hardly any records of her work for three years. The possible explanation for this could be that she was active as a spy once again. Later she was more intended to write comics and also they were more profitable. The Rover is one of the most popular works of Aphra. Her success in writing can be well estimated from the fact that she was friends with notable writers of that time which include Elizabeth Bary, John Dryden, Thomas Otway, John Hoyle and Edward Ravenscroft. She was also among the known circle of the Earl of Rochester. Some other famous works of Aphra Behn include the novel Oroonoko, an epistolary novel Love-Letters Between a Nobleman and His Sister and The Fair Jilt in 1688. A huge collection of her poetry has been collected and stored in Poems upon Several Occasions, with A Voyage to the Island of Love in1684 and Lycidus also known as The Lover in Fashion in 1688. All this combined together makes Aphra Behn the first successful female playwright. She was among the most productive writers during the 1670s and 1680s. She came after only Poet Laureate John Dryden. However, in her last four years, it was hard for her to continue writing due to her deteriorating health. Aphra died on April 16th 1989 at an age of 49 years and was buried in the East Cloister Westminster Abbey.